The same multinational company that purchased Ben & Jerry’s back in 2001 is scooping up another Vermont-based company. Unilever announced plans Monday to purchase Burlington-based Seventh Generation for an undisclosed sum. 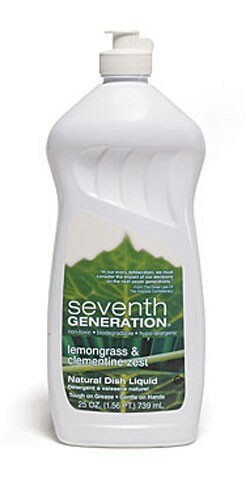 Unilever North America President Kees Kruythoff hailed the acquisition of Seventh Generation — which makes Earth-friendly laundry soap, toilet paper, dishwashing detergent and personal care products — as beneficial for both companies. 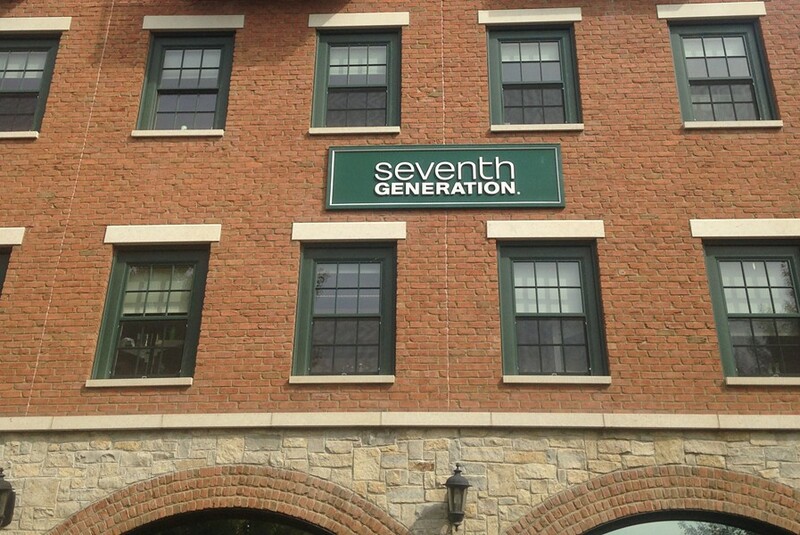 “We’re thrilled to add Seventh Generation to our brand portfolio, providing us with the opportunity to accelerate growth with our retail partners and connect in new ways with consumers,” Kruythoff said in a press release. The product line is advertised as plant-based and nontoxic. Even the tampons Seventh Generation sells are labeled organic. The company has 150 employees, including 110 in Vermont, Seventh Generation spokeswoman Brandi Thomas told Seven Days. There are no plans to move the Vermont employees, she said, and the company hopes the sale helps grow its presence in the state. 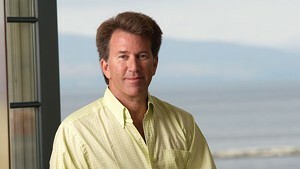 Seventh Generation CEO John Replogle, a former Unilever exec, said in a press release that the purchase would serve profits, people and the planet. “Working together we are confident we can have a positive impact on the health of billions of people around the world, truly fulfilling our mission of nurturing the next seven generations while transforming global commerce,” he said. Unilever, a Dutch-British conglomerate, owns many well-known brands, including Lipton, Dove, Vaseline and Suave. WTF: Why Did the Family Behind Seventh Generation Launch an Eco-Friendly Condom?